Father's Day is fast approaching and it's the one-day of the year where we get to celebrate the important men in our lives. This edition of the Dr. Joey newsletter is filled with gift ideas your dad will love – natural, eco-friendly and stylish. You will also discover delicious recipes and a book and/or a coach to take you to the next level. So... to all of the men in our lives, we celebrate you and are thankful for having you. And to my dad... you are the greatest (and funniest), and from the bottom of our hearts, all of us could not love you more. 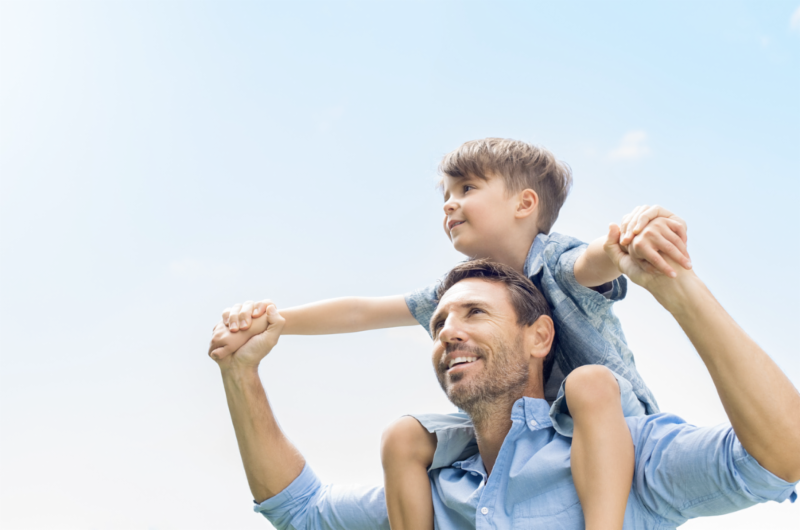 Natural Father's Day Gift Ideas! A healthy dad is a hydrated dad. So…here is the way for your dad to keep on drinking his water –even while on the go. 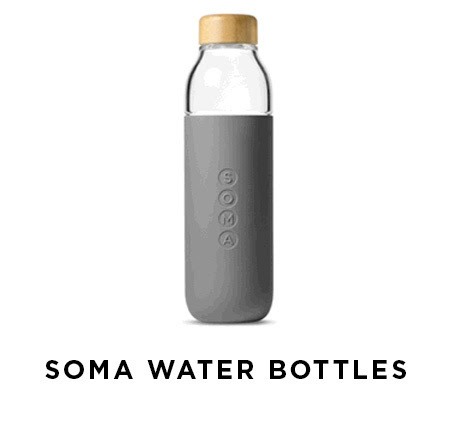 SOMA water bottles are made from high quality, shatter-resistant BPA free glass. Each bottle comes with a leak-proof bamboo cap and an easy grip protective sleeve, 90% of which is made from plastic bottles found in the ocean. Available in a variety of colors including white, olive, or mint. For every Soma filter purchased, a donation is made to water projects to support sustainable community-owned water projects in developing countries. 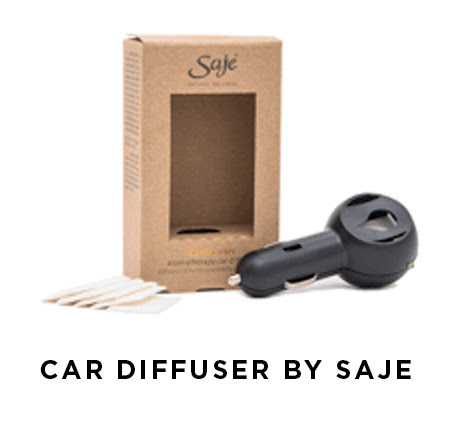 This easy to use, discrete car diffuser by Saje uses essential oils to give your car a light, uplifting scent. Simply add 10-15 drops of his favorite diffuser blend onto a refill pad and insert into the diffuser. Plug into car lighter outlet and unplug when car is not running. Does your dad love to BBQ? If so, this set will certainly put a smile on his face. 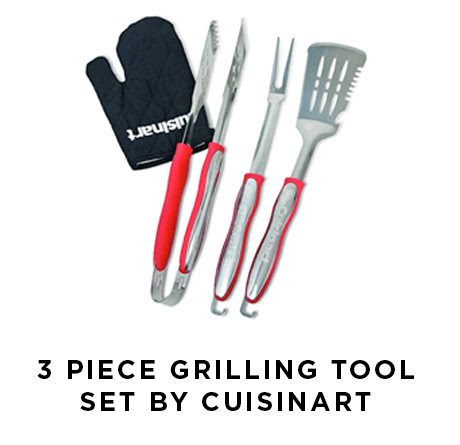 This 3-piece grilling tool set comes with all the essentials – a grill glove to keep dad’s hands protected while grilling, a chef’s spatula, grill tongs and a grill fork. Each piece is constructed with durable stainless steel and comfortable heat resistant rubberized grips. This set will get lots of use out of this summer! Shhhh….this is what I am buying my hubby this Father’s Day. This durable messenger bag has a 13” laptop compartment and comes with adjustable shoulder straps, a front flap pocket with snap and Velcro closure and an interior smart phone pocket. Each bag is made with sustainable woven fabric made of 100% recycles bottles and the nylon lining is made with 100% recycled materials. Also comes in olive and chili. 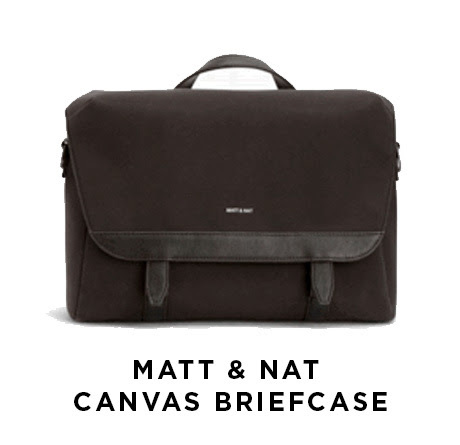 The perfect bag for dad for work, travel or weekend getaways. Is your dad a coffee lover? If so –this gift is a slam-dunk. Kicking horse coffee uses only the finest, organically grown Arabica beans from certified Fair Trade sources. 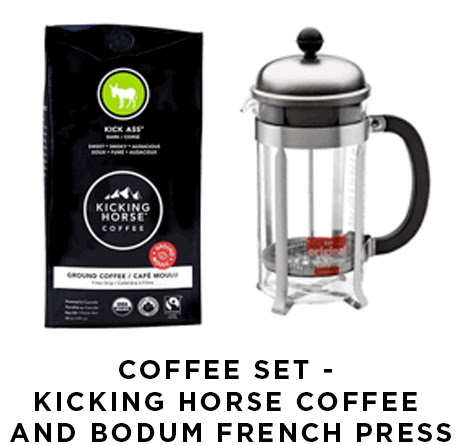 Make the perfect coffee set for your dad this father’s day with a package of Kicking Horse coffee and a Bodum French press. This classic French press by bodum is a staple for any coffee lover and brew’s a full-body and aromatic coffee every time. The bodum is designed with glass and stainless steel with a mesh filter to reduce sediment. Everyone needs a coach - myself included. I have often hesitated sharing my husband's company in my newsletter, but have decided that this Father's Day - it is the perfect fit. 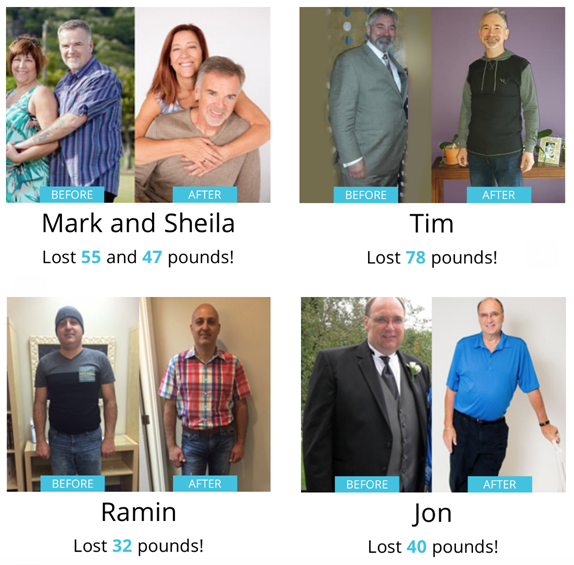 I can honestly say, in addition to always helping me strategize to the next level, I have witnessed Randy help so many of his personal and executive clients reach their goals in all their areas - personal, health, professional and financial. 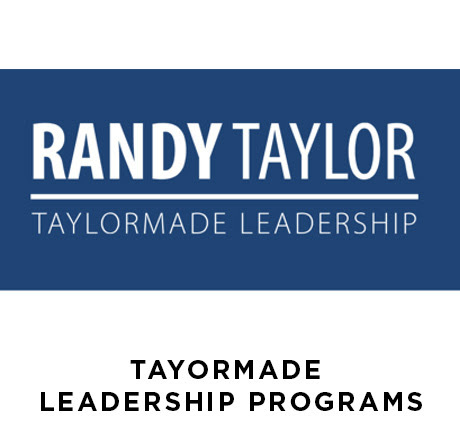 So...if you are looking to buy your dad or hubby a unique gift this Father’s Day - I highly recommend Tayormade Leadership programs. 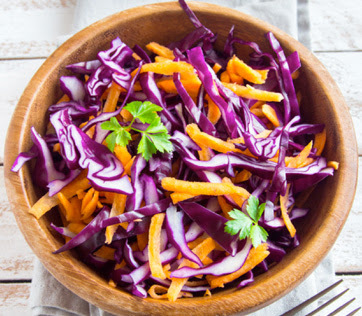 Combine cabbage and carrot in a large serving bowl. Whisk lemon juice, sea salt, pepper, olive oil and honey. Pour dressing over slaw and marinate 30-45 minutes or overnight. Garnish with fresh parsley and add pomegranate seeds before serving. Preheat grill on medium-high heat. In a bowl mix turkey, feta, oregano, salt and pepper. 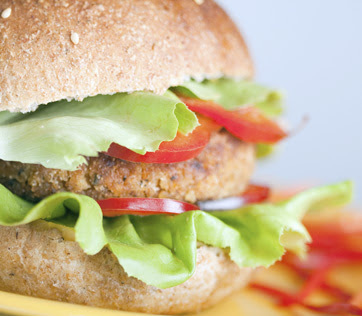 Form into a large patty or 2-3 sliders. Lightly oil grate and place patty (or sliders) onto grill. Soak an untreated cedar plank (or planks) large enough to hold a side of salmon (5 to 7 inches wide and 16 to 20 inches long) in water, weighting it with something heavy so it stays submerged 30 minutes to 24 hours. Place soaked cedar on hot grill grate, close lid, and watch until wood starts to smoke, about 5 minutes. Transfer salmon to hot plank, move salmon off direct charcoal heat or turn burners to low, and cook covered until salmon is just opaque throughout, about 25 minutes or longer, depending on thickness and grill temperature. Let sit 5 minutes; serve with lemon wedges. 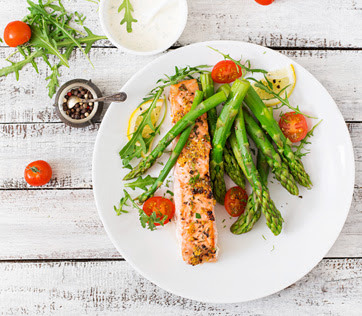 While salmon is cooking, throw asparagus on the grill until cooked. Wash your sweet potato and cut an opening lengthwise. Wrap in tinfoil and place on BBQ grill for 40-60 minutes. Check if they are done by squeezing with your BBQ tongs. 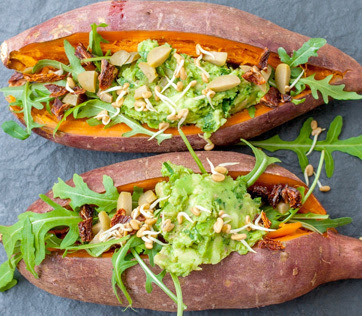 Once cooked, open up the tinfoil wrapping and stuff your potato with all your favourite toppings – guacamole, sour cream, sun dried tomatoes, arugula, etc. 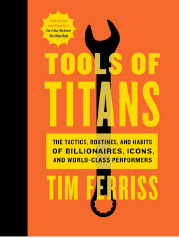 For the last two years, Tim Ferriss has interviewed more than 200 world-class performers for his podcast, The Tim Ferriss Show. The guests range from celebrities (Jamie Foxx, Arnold Schwarzenegger to name a few), athletes, special operations commanders and black-market biochemists. His book contains the distilled tools, tactics, and 'inside baseball' you won't find anywhere else. 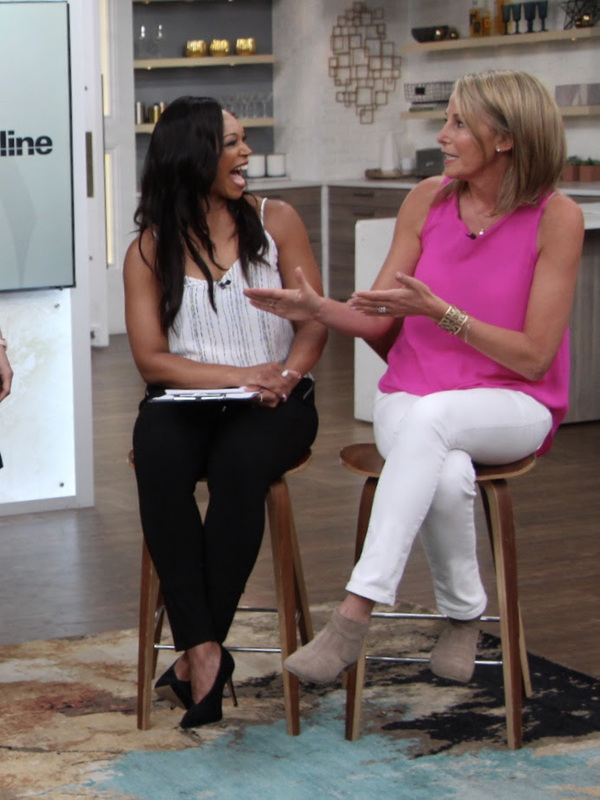 It also includes new tips and life lessons from past and new guests that your dad will love.